ART OF SOULE - Shoes ART OF SOULE - Fast delivery with Spartoo Europe ! 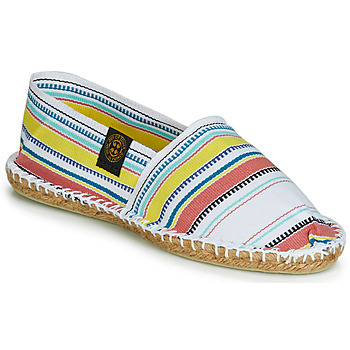 Designed in Biarritz, France and manufactured in Mauléon, France at the foot of the Pyrénées mountains in the county of la Soule, Art of Soule designs are inspired by the sun and the ocean. 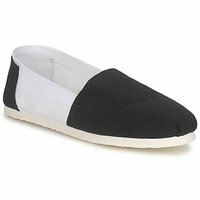 The concept of the 100% French brand? 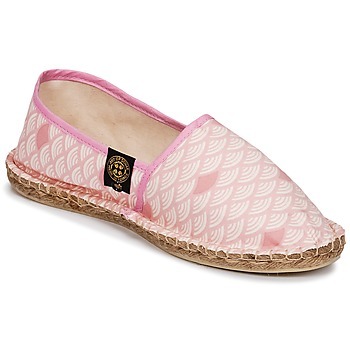 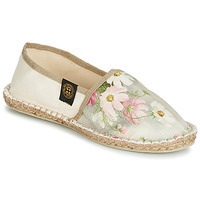 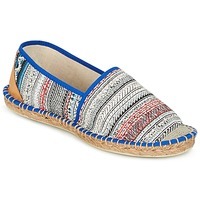 To update the espadrille, the traditional country shoe, to make them a real fashion accessory. 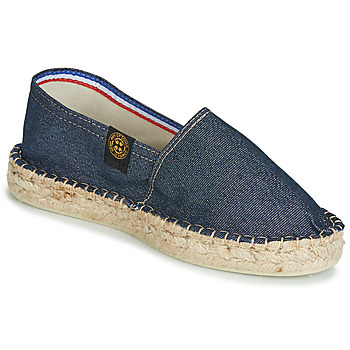 Simple or colourful, the espadrille version 2011 is eco-friendly and made with natural materials, yet it is also contemporary thanks to a more modern design. 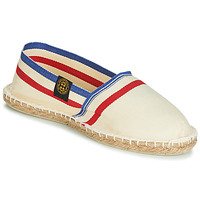 Light, comfortable, and legendary, this symbol of relaxation is this summer's must have item. Created in 2008, the brand Art of Soule specialized at first in espadrilles from Mauléon printed with the rugby colours from the Southwest of France. 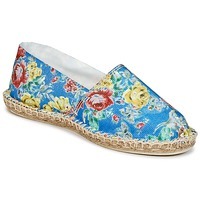 The brand has grown quickly and is known for fashion with their great printed shoes. The strength of the brand Art of Soule is its Made In France artisanal manufacturing. 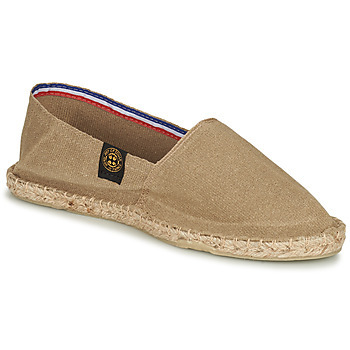 Every step of the production process for these quality men's and women's espadrilles are the result of traditional methods. The brand always created models that are trendy with men's espadrilles that are colourful with modern prints, but also for women. 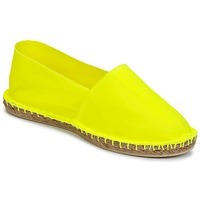 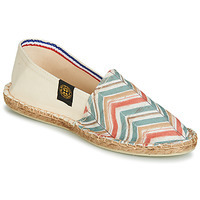 Do you love espadrilles? Discover the brands 1789 Cala and La Cadena on our site as well.